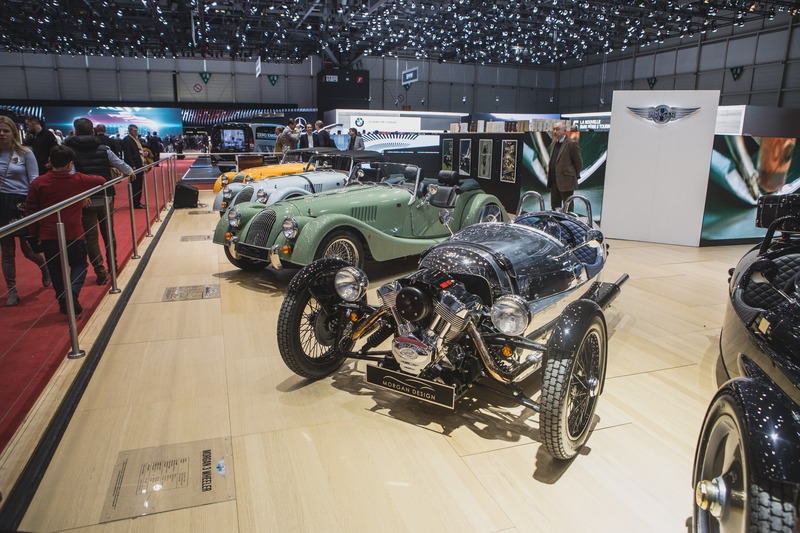 Morgan celebrates a successful 2016 of sales, production and development with a full line-up of models at The 2017 Geneva Motor Show. 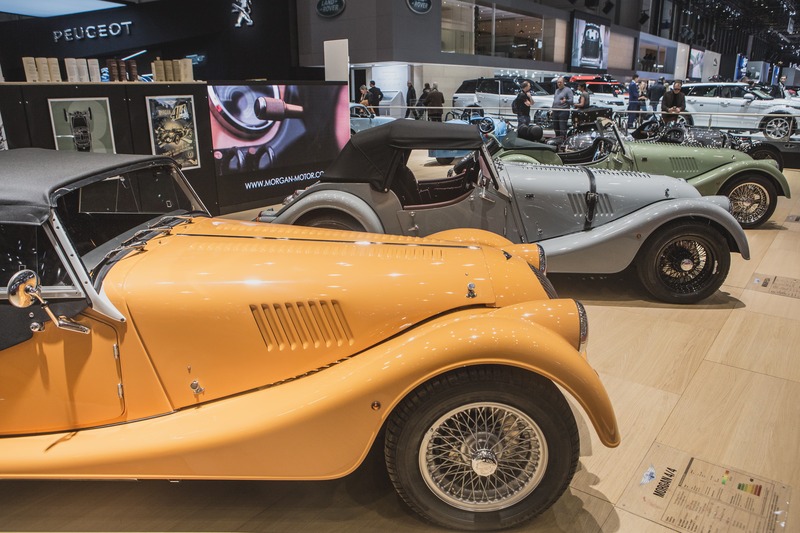 Continuing to thrive under the ownership of the founding family, Morgan remains the oldest privately owned motor manufacturer in the world – handcrafting coach built traditional British sports cars that are fun to drive and unique within the market place. 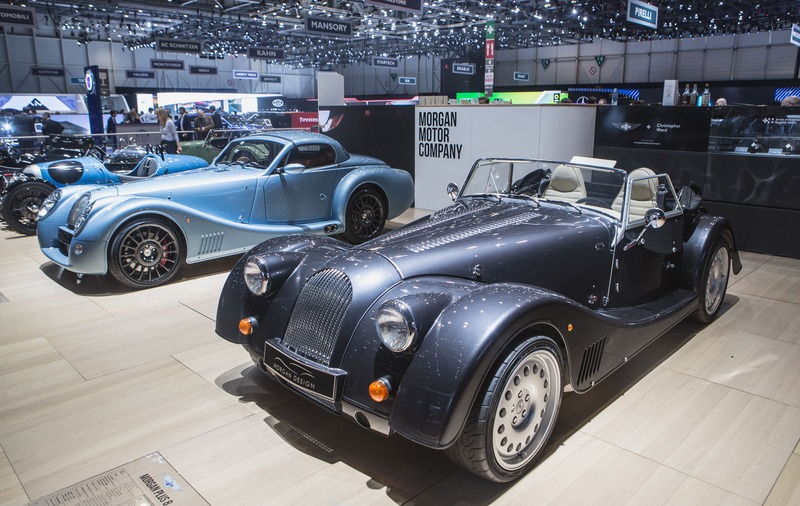 Building on a successful 12 months of sales, production and development in 2016, Morgan continues to go from strength to strength in 2017. 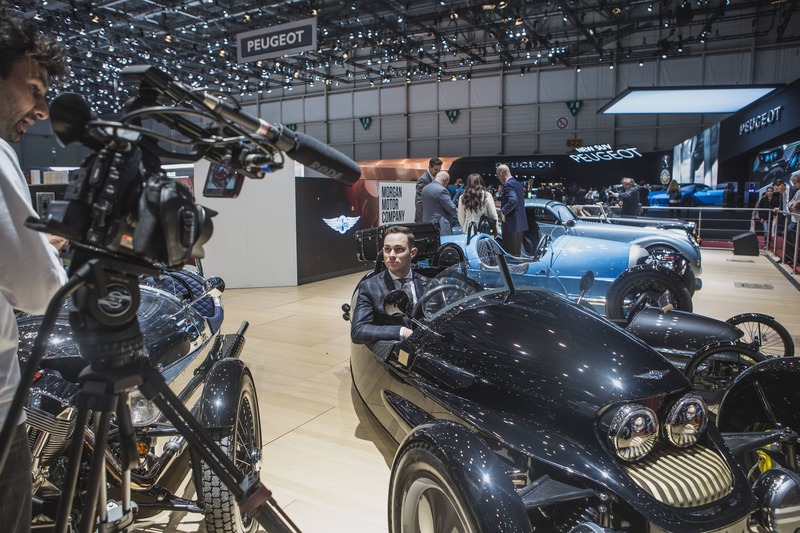 Now in its 108th year of manufacturing, the British company built 750 vehicles in 2016, of which 70% were exported through 60 official dealerships in 32 countries. 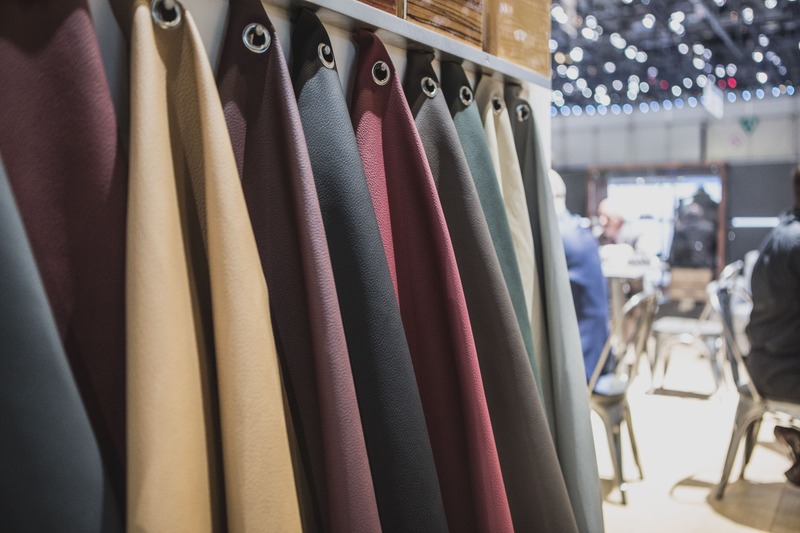 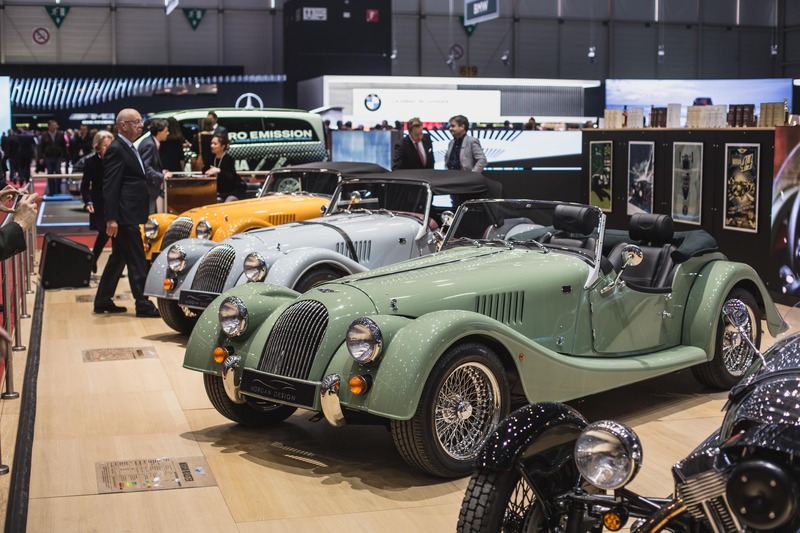 The opening of new showrooms around the world allows new Customers to enjoy the Morgan experience in markets previously without Morgan representation. 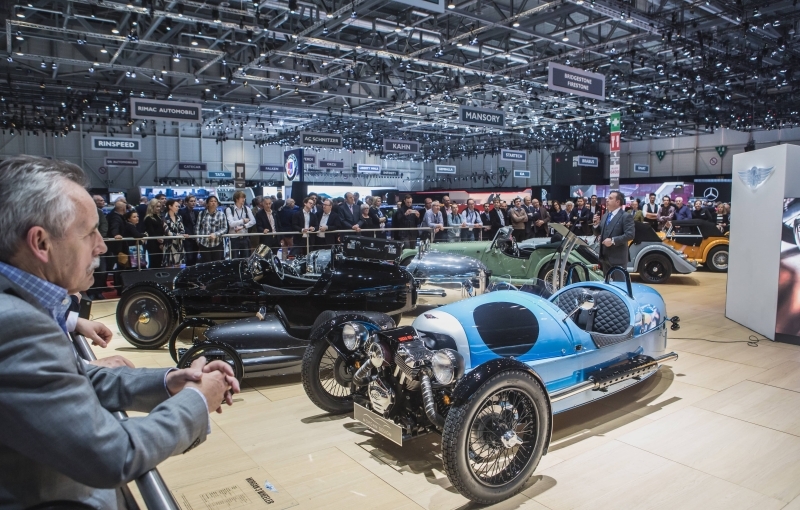 Two 3 Wheelers, an EV3 and EV3 Junior are joined by a 4/4, Plus 4, V6 Roadster, Plus 8 and Aero 8. 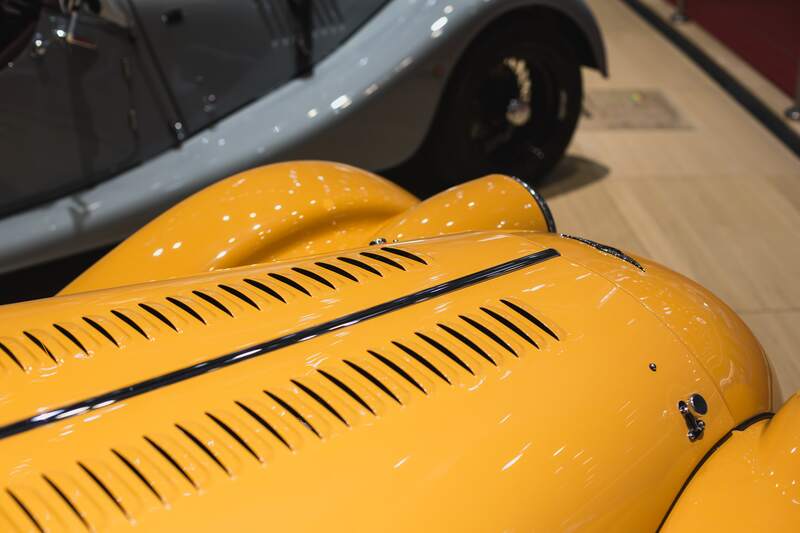 Both born in 1909 in England, Selfridges and Morgan were two iconic British brands waiting for the perfect opportunity to collaborate. 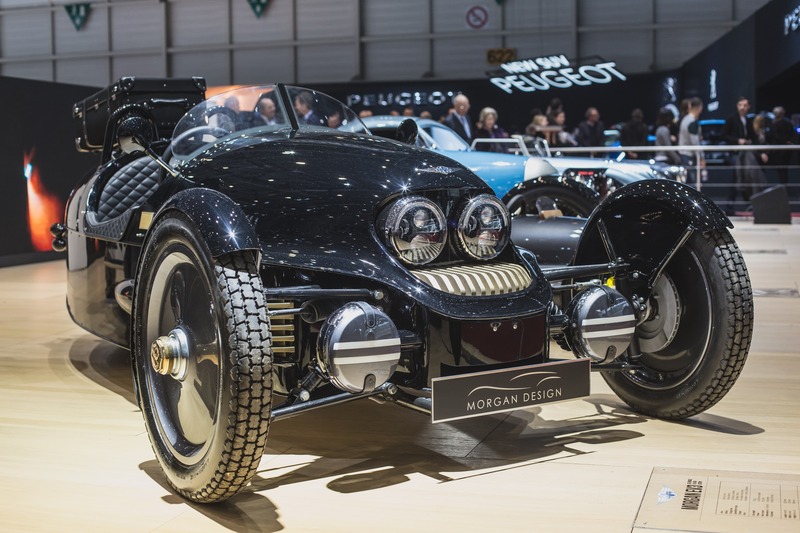 With Morgan about to launch their first zero-emission, all-electric car, the EV3, and Selfridges motoring ahead with its drive to put sustainability at the core of its business, the opportunity has finally arrived. 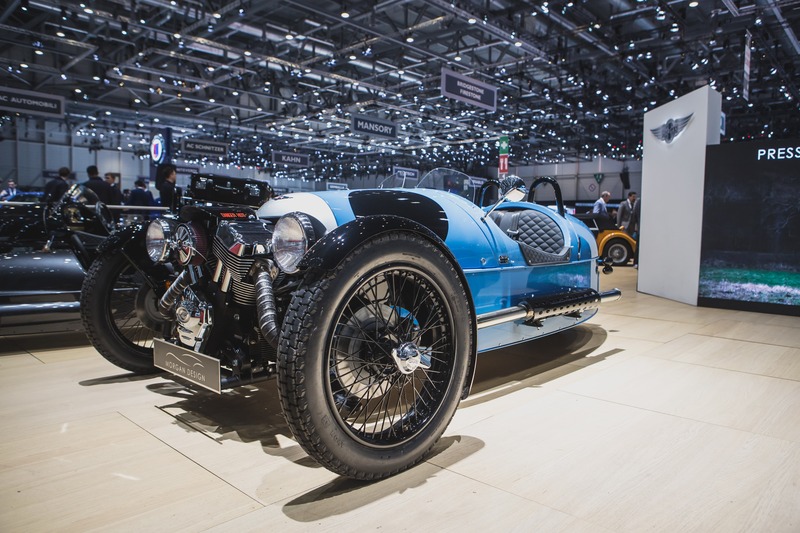 To make this collaboration truly unique, Selfridges and Morgan are creating a limited edition of the EV3, called UK 1909 Edition, blending Morgan’s legendary engineering know-how and iconic design with Selfridges’ famous flair for fashion. 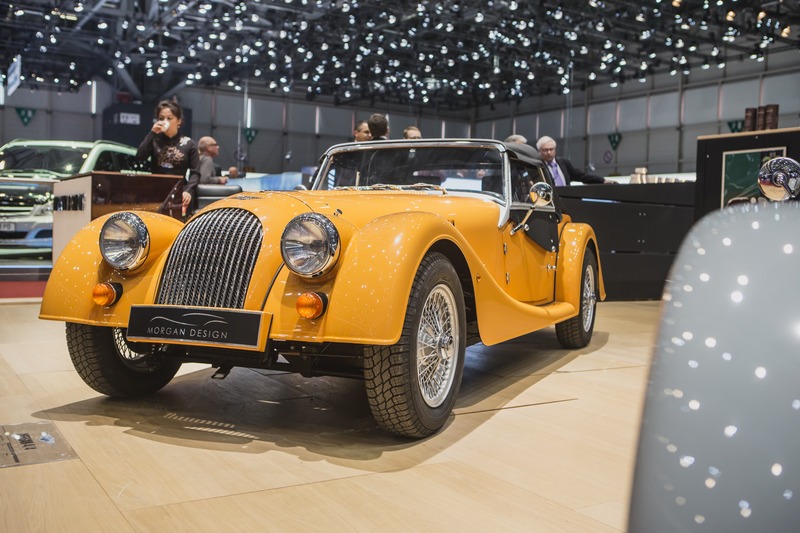 The result is a car that is a collector’s item as desirable and beautiful as a piece of art and as practical, comfortable and fast as a 21st century car with carbon neutral credentials should be. 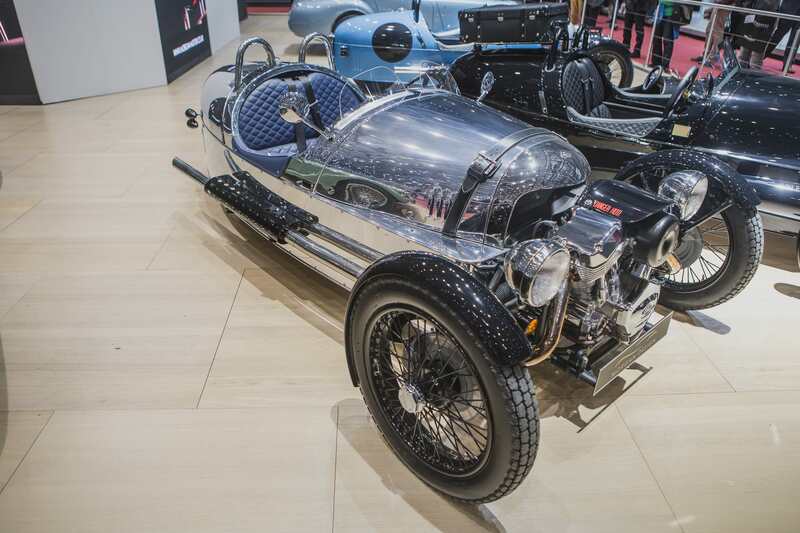 A triumph of style and function that honours Morgan’s celebrated craftsmanship, the UK 1909 Edition will only ever be made in a limited edition run of 19 – a number that is a nod to the year during which both Selfridges and Morgan were founded. 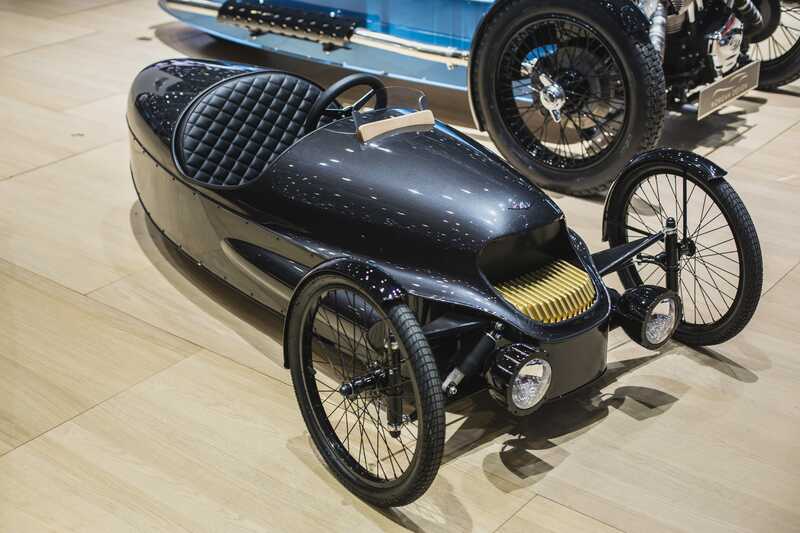 The gorgeous, retro-futuristic three-wheeled electric vehicle, with an expected autonomy of between 120-150 miles depending on drive cycle and a top speed of around 90 miles an hour, boasts a beautiful bullet-bodied, face and exposed wheel design style which takes inspiration from 1930’s aero engine race cars, classic motorcycles and 1950’s fantasy automatons. 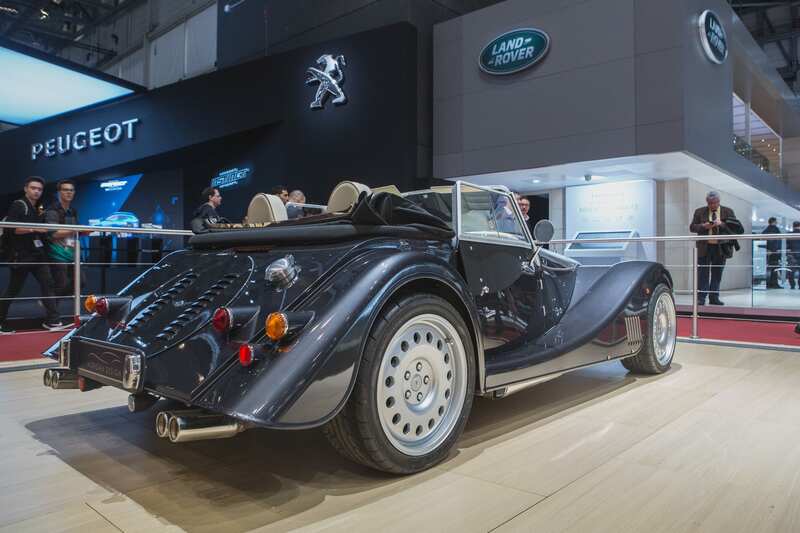 Brass conductive cooling fins encase the batteries and four large round headlights add to the overall boldness of the design which for the UK 1909 Edition limited edition comes in a luxurious yet understated black with Selfridges bronze detailing – reminiscent of the Oxford Street store’s iconic bronze name plaque. 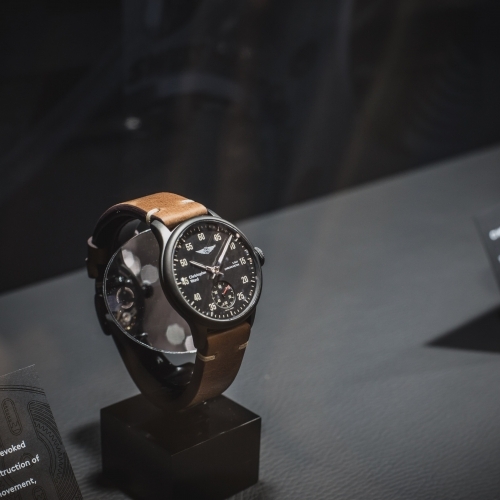 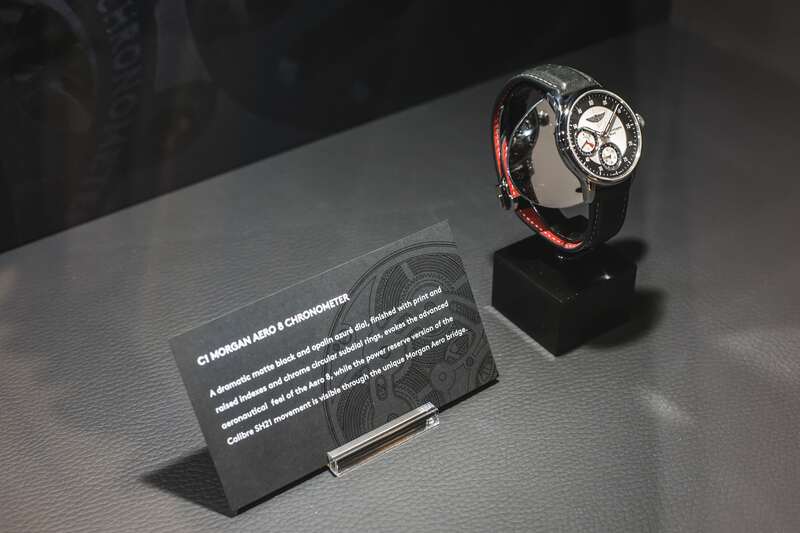 Premium British watch brand Christopher Ward, and luxury motor car manufacturer Morgan Motor Company, today, 7th March 2017, unveil a three-piece watch collection which marks the beginning of an exciting and unique five-year partnership. 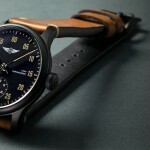 The three timepieces, all of which take inspiration from Morgan Motor Company’s legendary British craftsmanship and engineering, are available exclusively to current and former owners of a Morgan motorcar and will be available to order from May 2017 from Morgan dealerships worldwide and the Christopher Ward website. 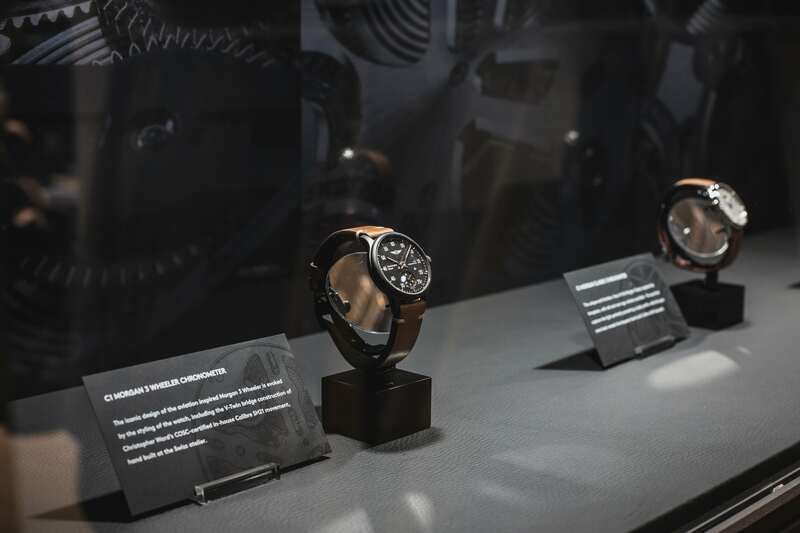 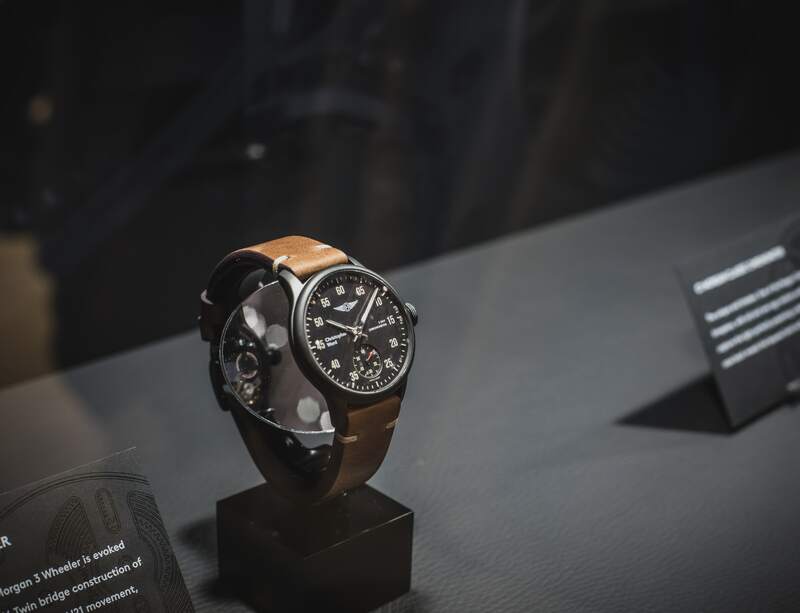 The collection, designed by Christopher Ward’s Senior Designer Adrian Buchmann in collaboration with Morgan’s Chief Designer Jonathan Wells, marries Christopher Ward and Morgan in both performance and design. 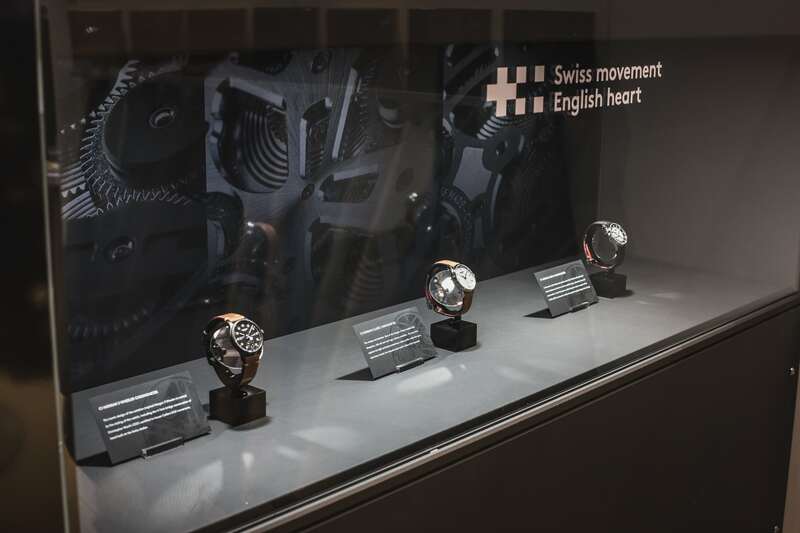 At the heart of each timepiece is a custom-made version of Christopher Ward’s renowned in-house movement, Calibre SH21, hand-built by watchmakers at their atelier in Biel, Switzerland. 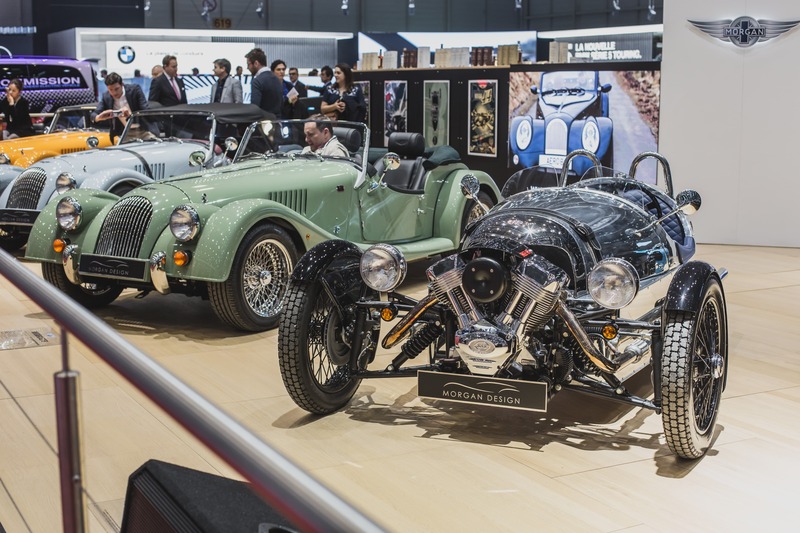 Making its debut at the show is the EV3 Junior. 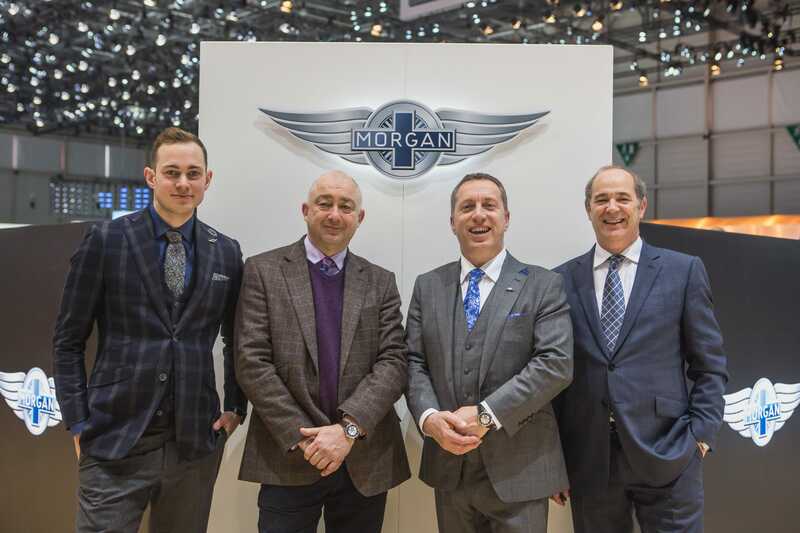 Morgan continues to celebrate this new chapter in their manufacturing history by announcing the arrival of the EV3 Junior targeting aspiring young Morgan owners! 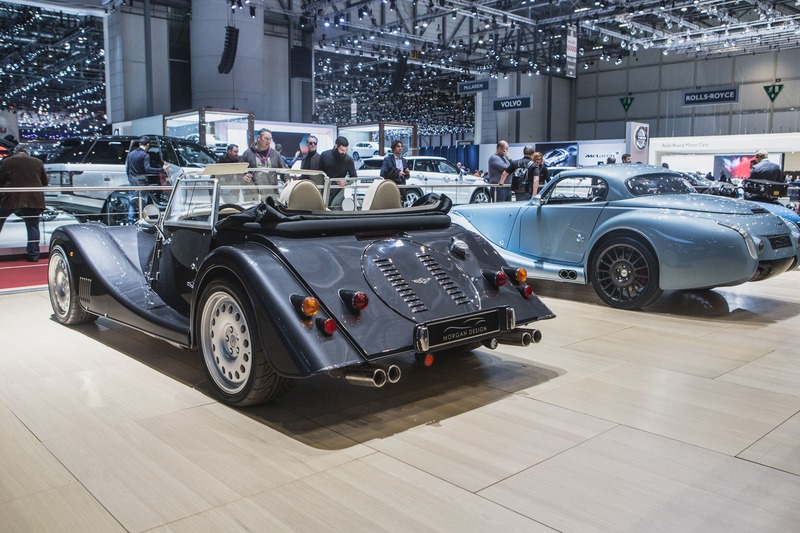 The EV3 Junior is entirely handmade and features a carbon fibre body, wooden dashboard and hand stitched leather interior. 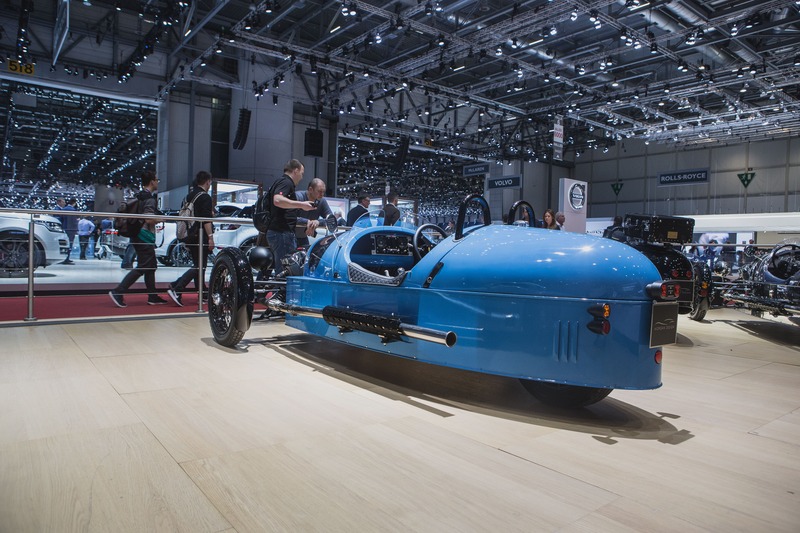 The EV3 Junior is capable of travelling at 16kph forward and in reverse at a limited speed. 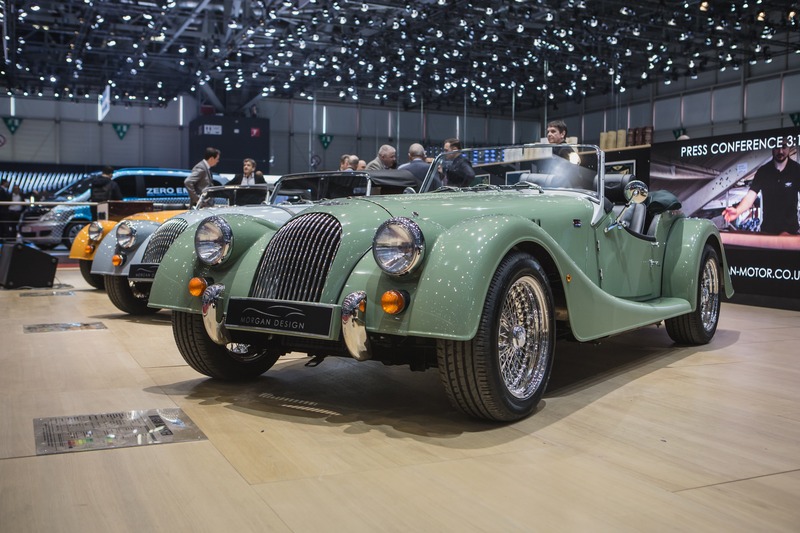 A choice of Sport Red, Sport Green or Sport Ivory paint, with black or tan leather, is offered as standard. 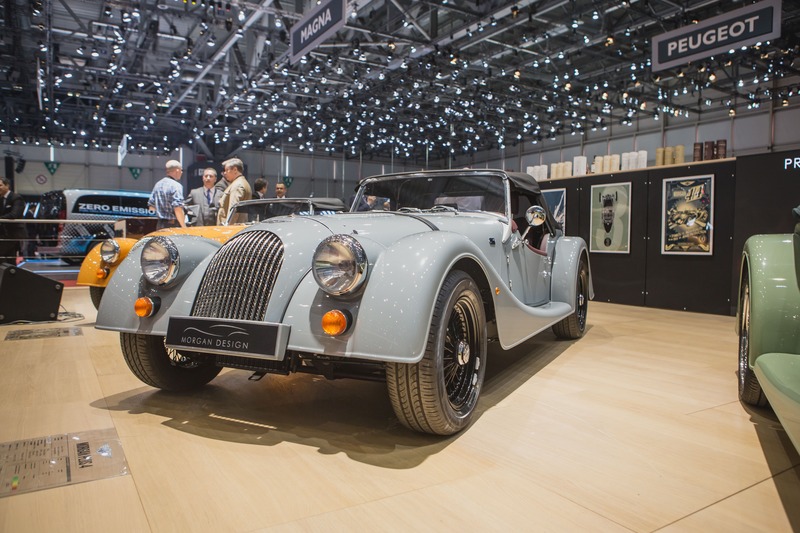 Any paint colour from Morgan’s range of 40,000 can also be selected at a small cost. 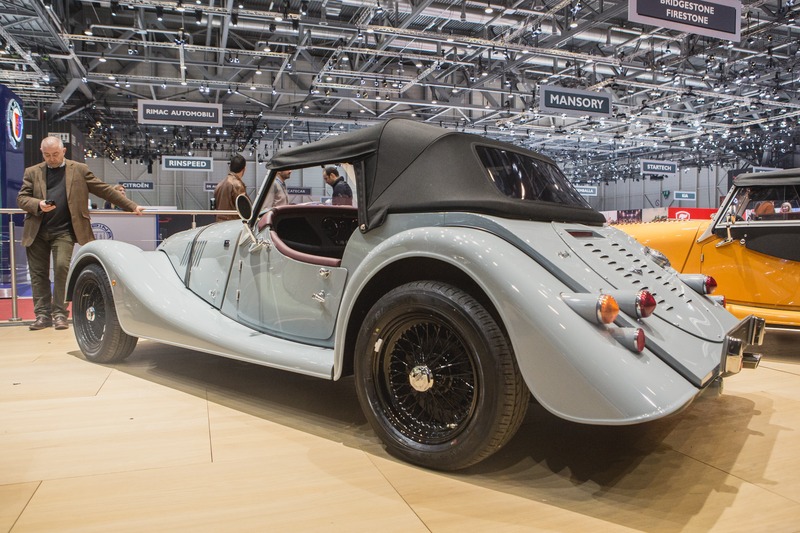 Further personalisation is offered with fun sticker packs which can be re-applied as desired. 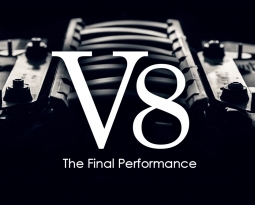 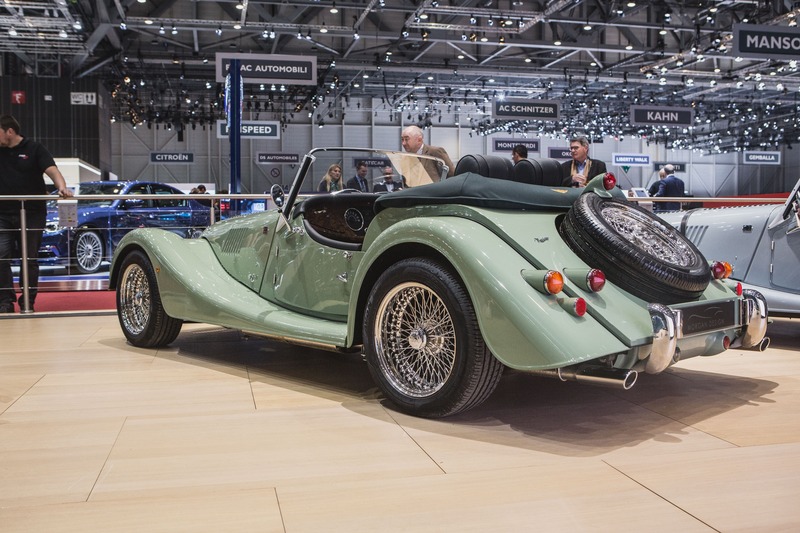 Morgan celebrates tremendous sales success of the Aero 8, Plus 8 and petrol 3 Wheeler. 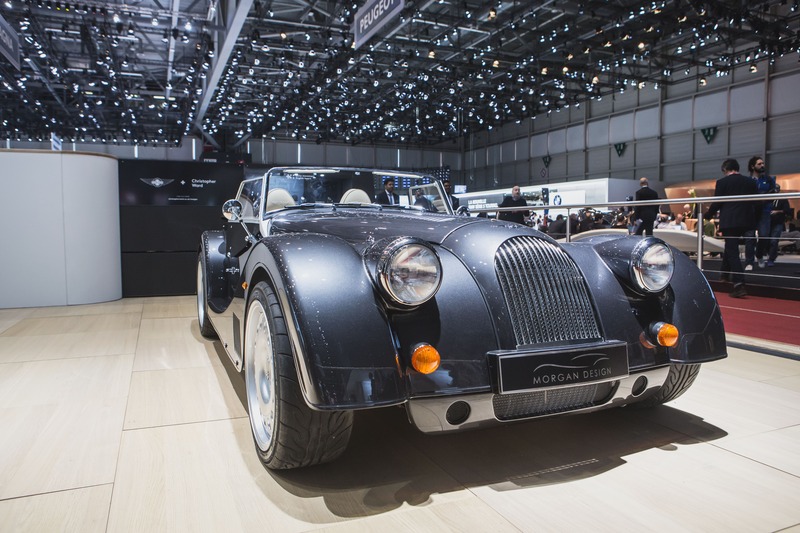 The flagship models within the Morgan range are the aluminium platform Aero 8 and Plus 8 models. 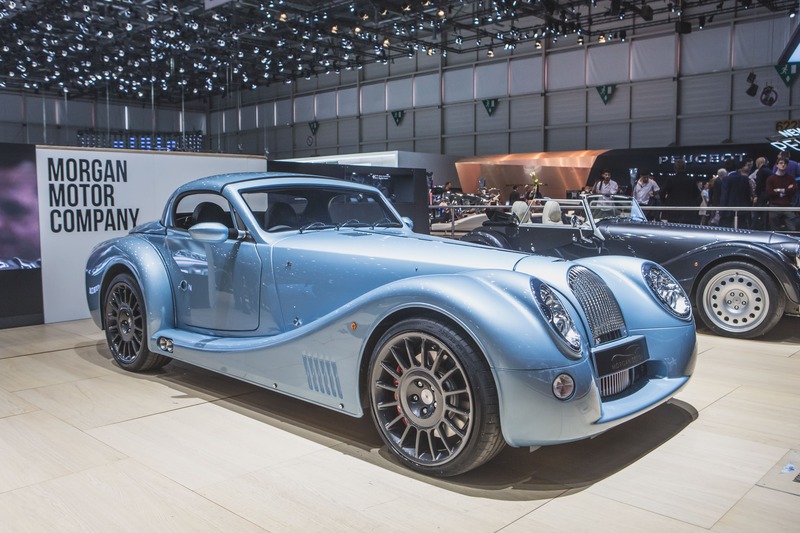 Powered by a BMW V8 engine and featuring an updated lightweight, bonded and riveted aluminium chassis, the Aero 8 and Plus 8 complete the Morgan range. 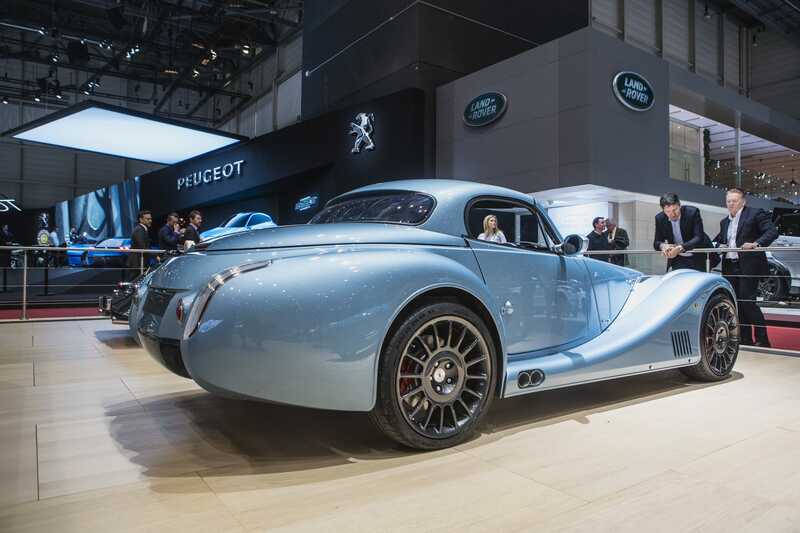 Following launches of a new generation Aero 8 and an upgraded Plus 8 in 2016, both models have experienced significant sales success throughout the year, which promises an exciting future for both models. 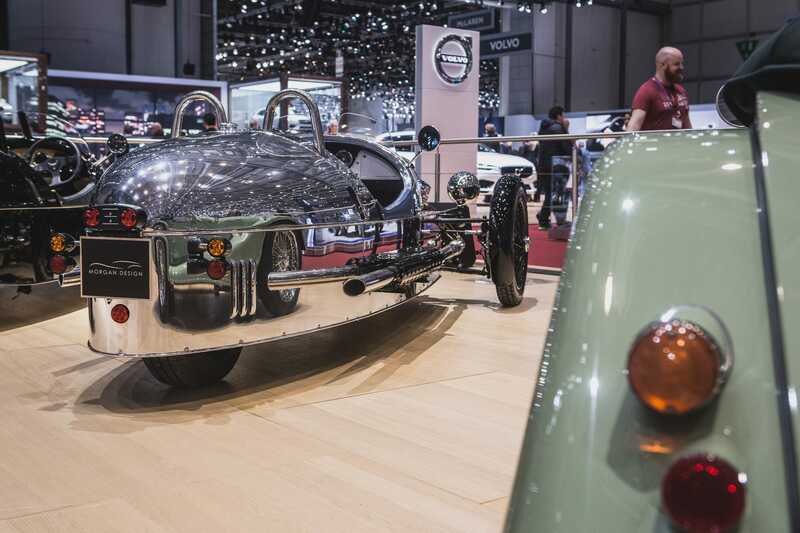 The 3 Wheeler experienced a resurgence in 2016, with two striking examples of the 3 Wheeler displayed on the Morgan stand. 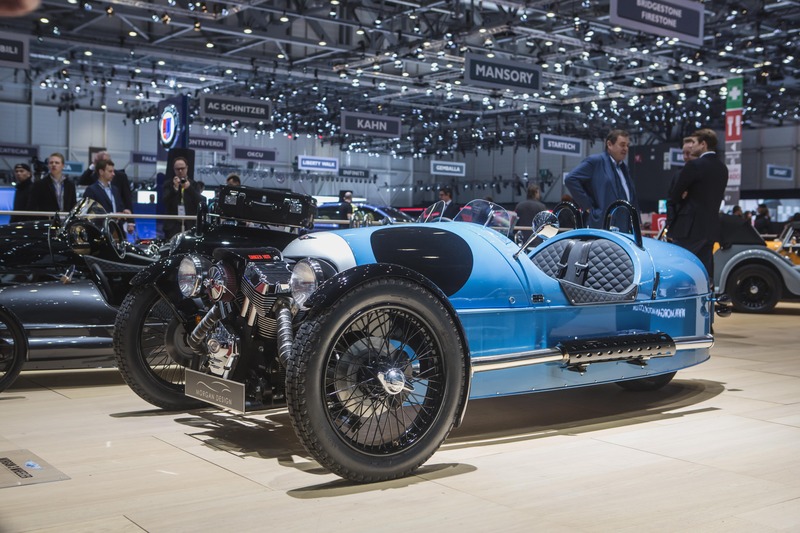 Both the polished body and Bugatti Blue 3 Wheelers on display showcase the diverse range of options available to new customers. 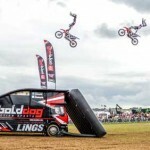 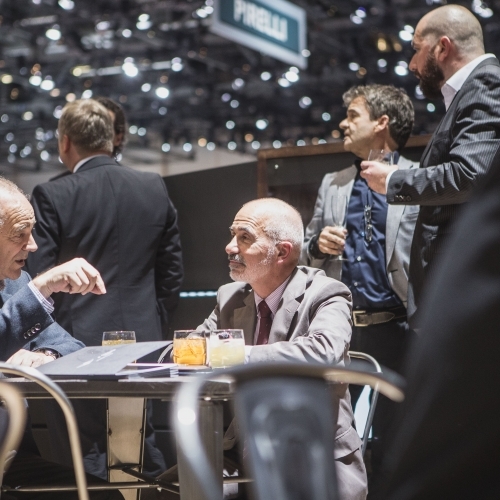 Sales success in the USA and Europe have led to an increase in production and an extension of the order book. 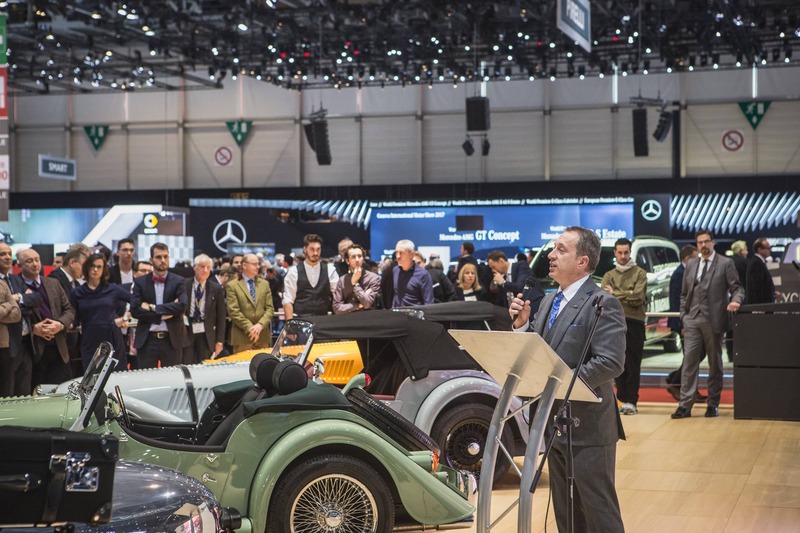 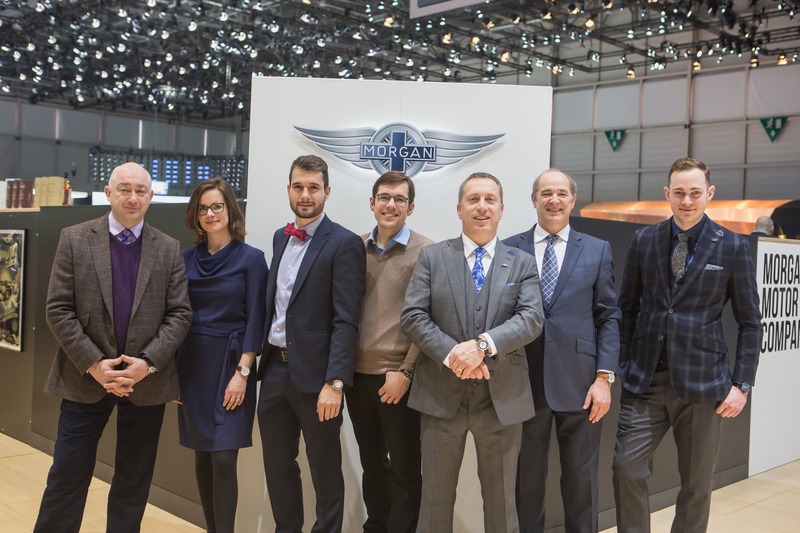 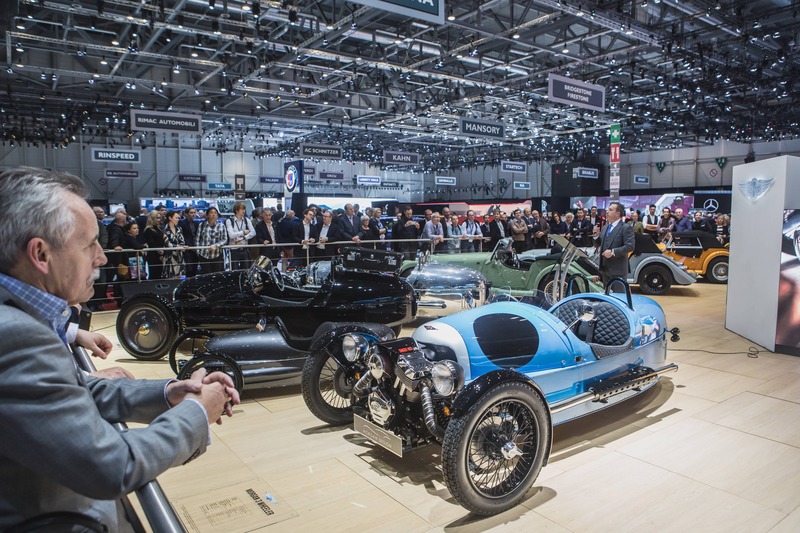 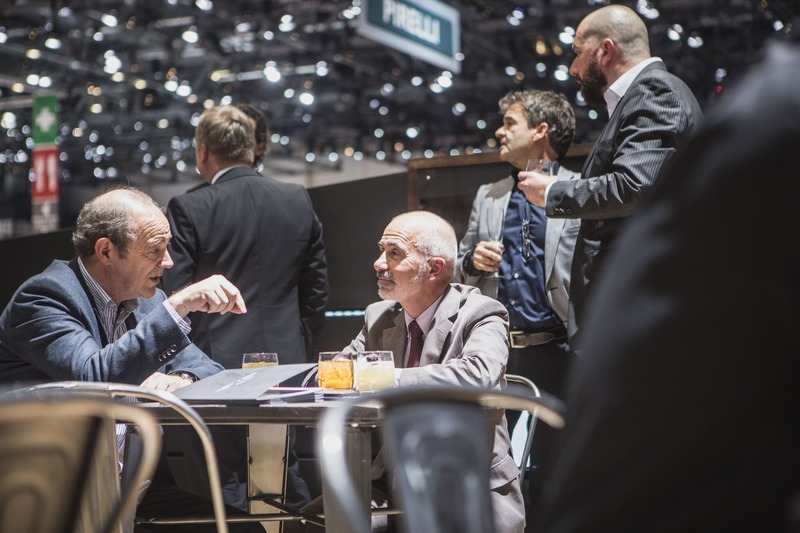 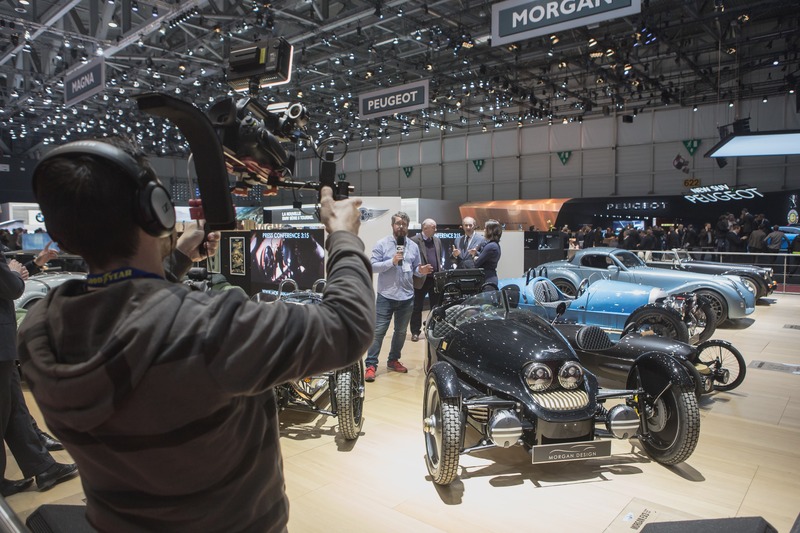 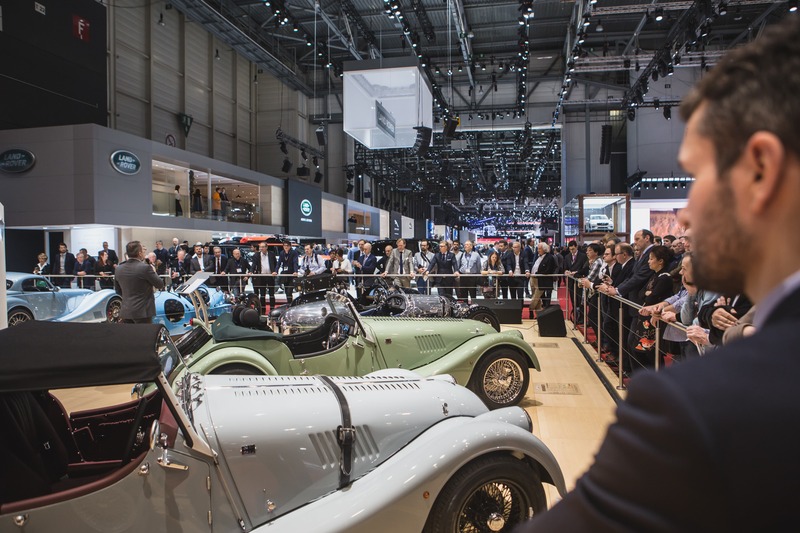 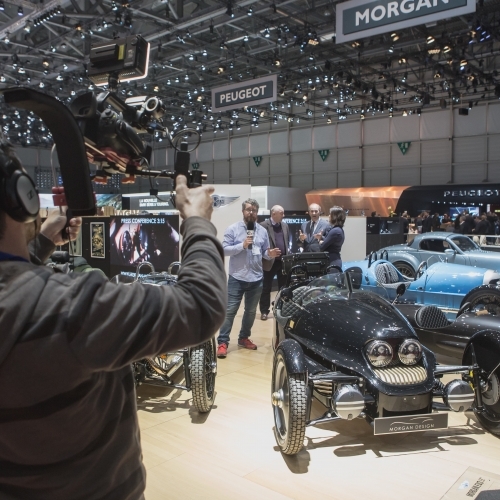 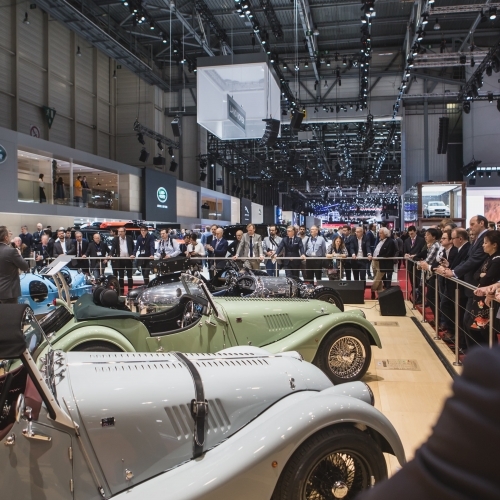 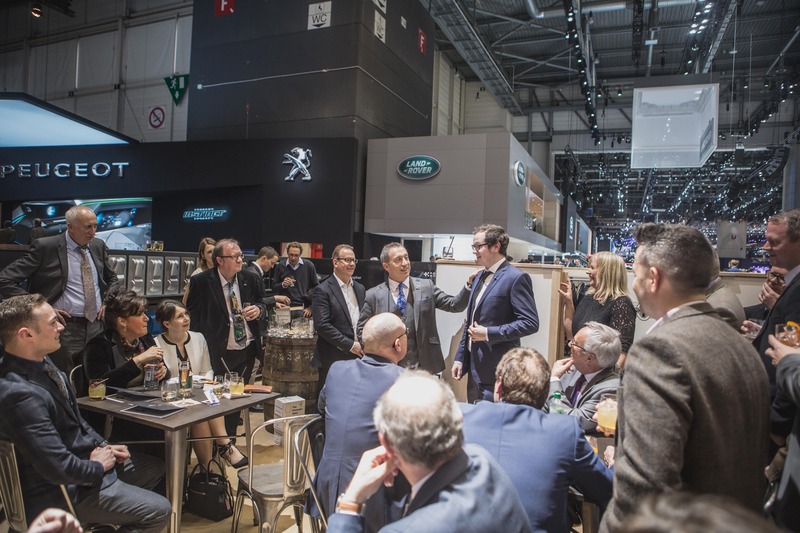 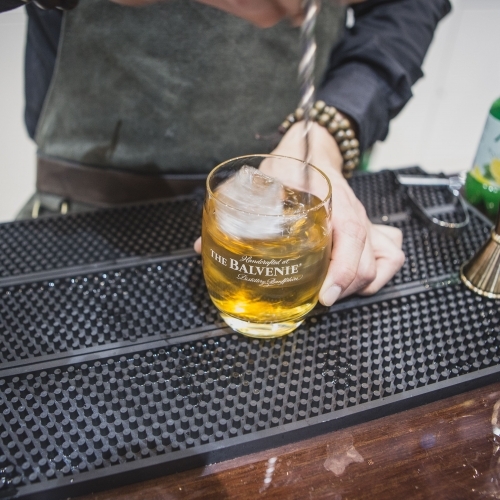 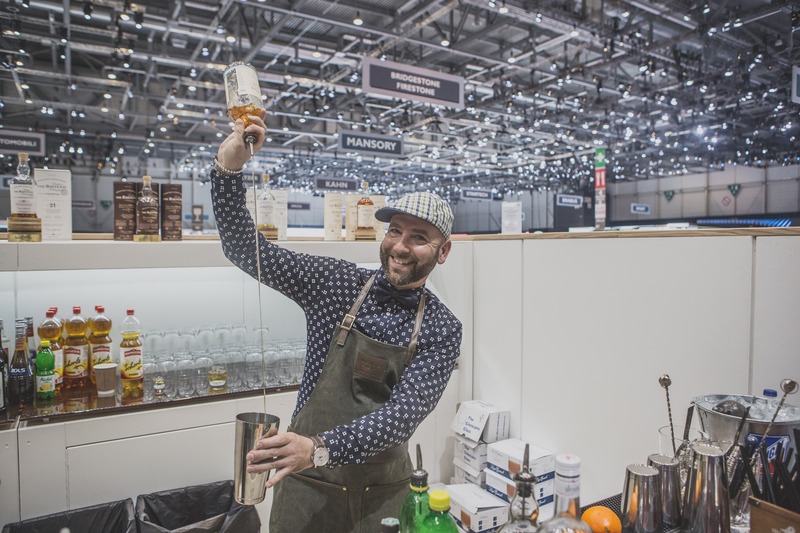 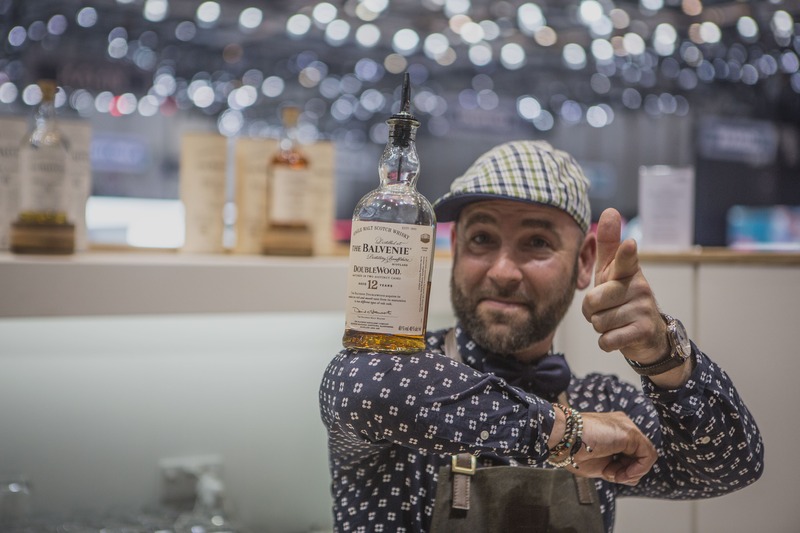 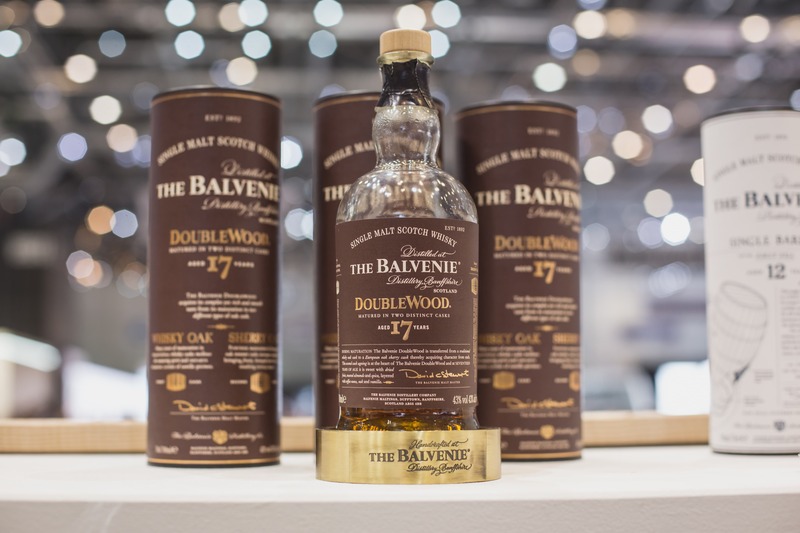 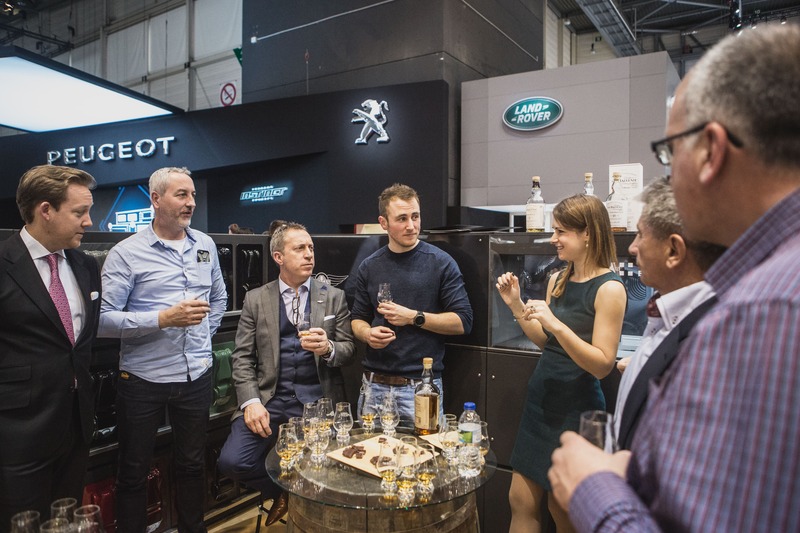 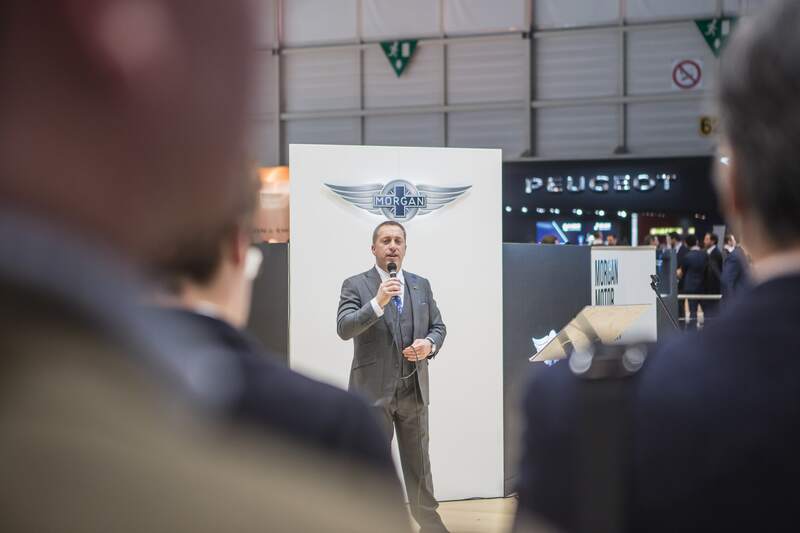 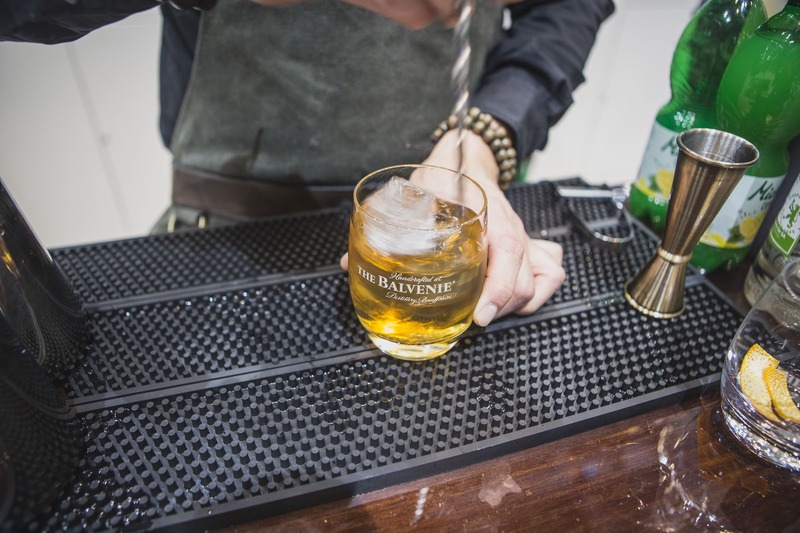 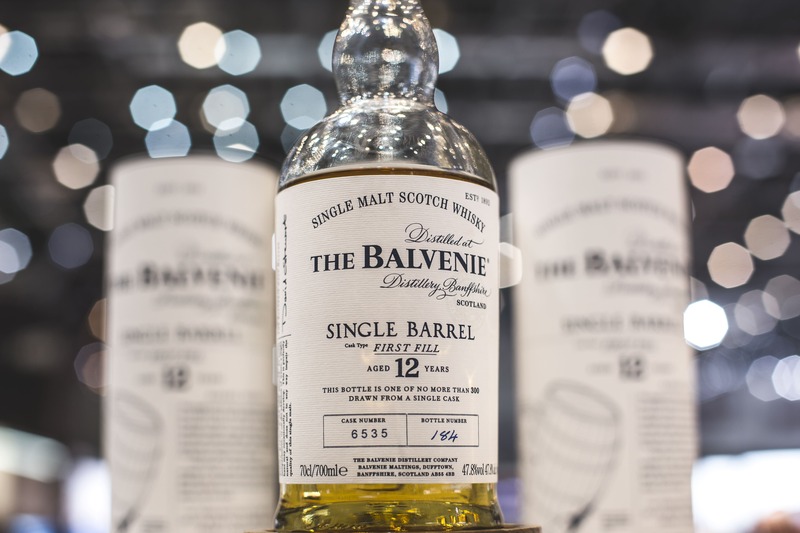 The Morgan Motor Company would like to thank PPG, The Balvenie and Christopher Ward for their support at the 2017 Geneva International Motor Show.